12:00 pm Antique and Vintage (newer are welcome!) trail ride to the Timberjack and beyond. Campfire cook on the trail north of Pequot Lakes. Later that evening, get together at American Legion. 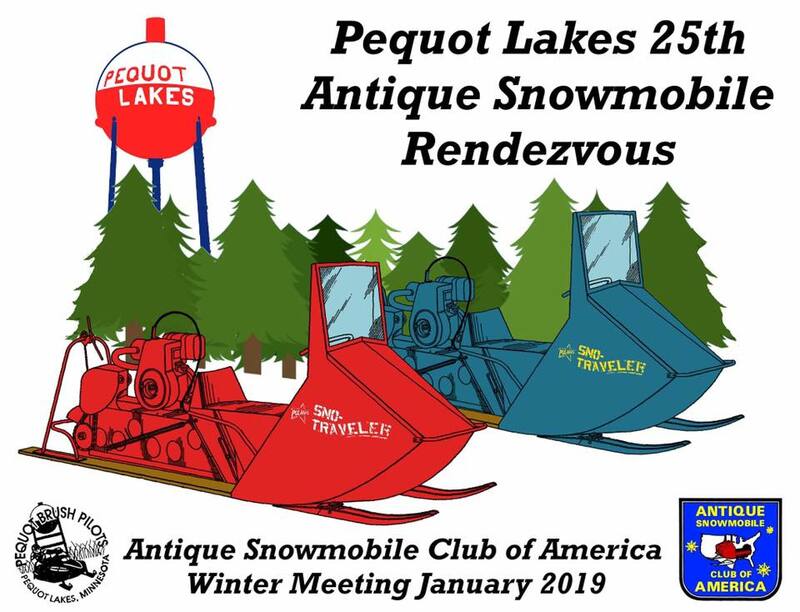 10:00 am – 4:00 pm Antique and Vintage Show in Trailside Park along the Paul Bunyan Trail. Awards for oldest operational machine, best original antique, best restored antique Cutter Class/Peer’s Choice Award, Rat Sled (must run), best original/restored vintage machine (1969 or newer) and best costume.